Robert Louis Stevenson was the most famous of the Stevensons, but not by any means the most productive. The Lighthouse Stevensons, all four generations of them, built every lighthouse round Scotland, were responsible for a slew of inventions in both construction and optics, and achieved feats of engineering in conditions that would be forbidding even today. The same driven energy which Robert Louis Stevenson put into writing, his ancestors put into lighting the darkness of the seas. 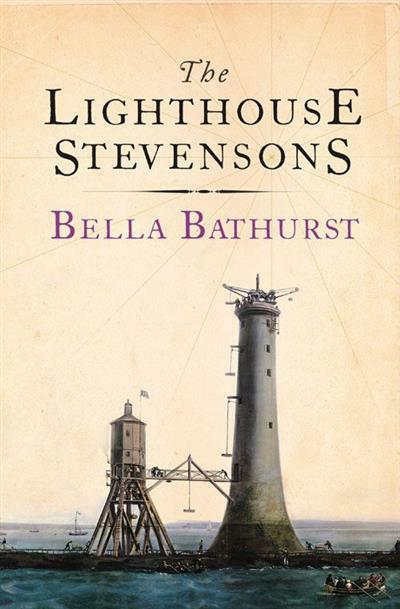 'The Lighthouse Stevensons' is a story of high endeavour, beautifully told; indeed, is was one of the most celebrated works of historical biography in recent memory. Bella Bathurst is a freelance journalist whose portfolio includes work for the Observer, Telegraph, Sunday Telegraph, Independent on Sunday, Guardian, Scotsman and Scotland on Sunday. 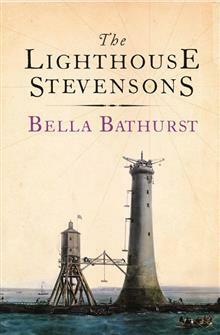 Her first book, The Lighthouse Stevensons: The Extraordinary Story of the Building of the Scottish Lighthouses by the Ancestors of Robert Louis Stevenson, was widely acclaimed. She published her first novel 'Special' was published in 2003.